The Wayne G. Basler Library is located on the beautiful campus of Northeast State Community College in Blountville, Tennessee. 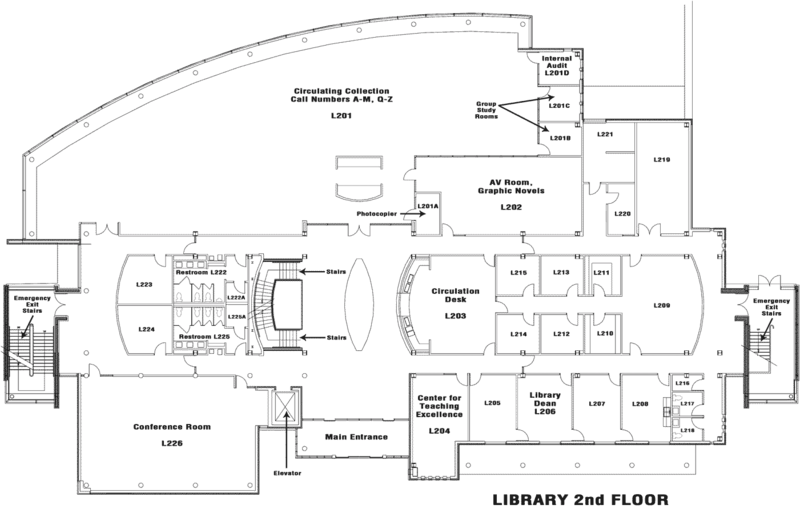 In 2002, the current Library was completed with seating for approximately 600 people and a collection size of over 79,000 volumes. The Library supports a growing student body, faculty, and community with research, computer, and audio-visual capabilities to meet the demands of the information age. The Library has over 70 computers available for student use and wireless laptops that can be checked out and used in the building. The Learning Center [TLC] is located on the first floor in room L103 and offers a computer lab, tutoring, and assistance in preparing for placement tests. The Center for Teaching Excellence [CTE] is located in room L204 and helps faculty and staff implement the five year Quality Enhancement Plan [QEP], as well as supports faculty and staff professional development. 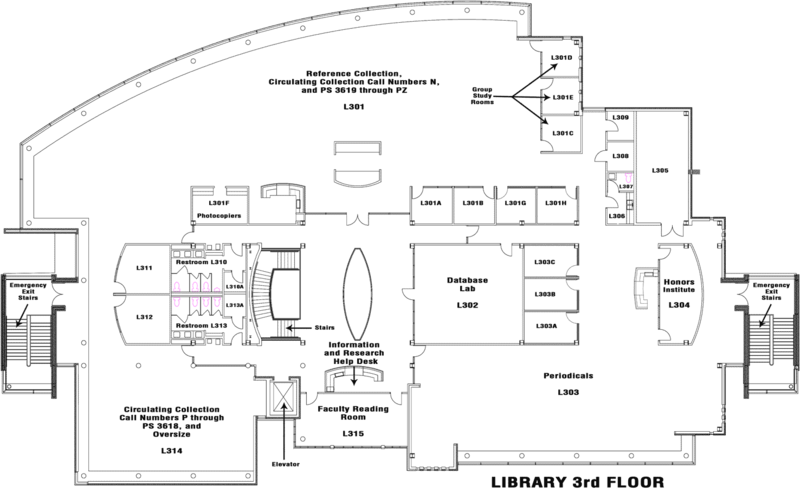 The Honors Institute is located on the third floor in room L303 and will provide a learning community where students and faculty members can interact, innovate, create and conduct scholarly research. The Honors Program is in position to function as an incubator for innovative education. 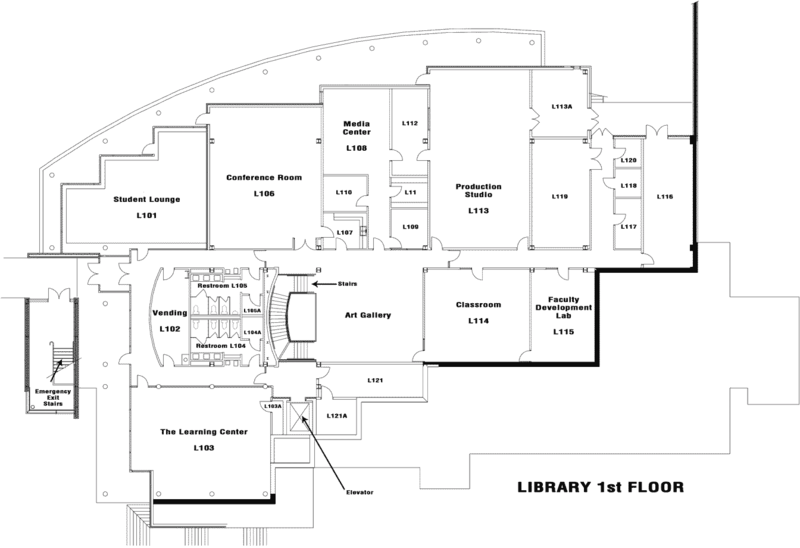 Click on the thumbnail images for maps of each floor.